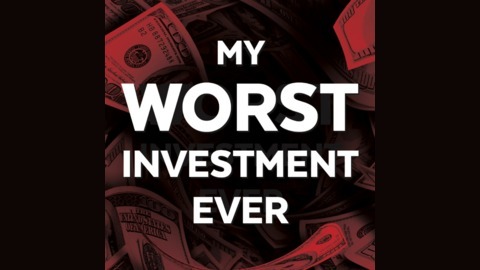 The mission of My Worst Investment Ever Podcast is to share stories of loss to keep you winning. In our community, we know that to win in investing you must take the risk, but to win big, you’ve got to reduce it. Andrew Stotz, Ph.D., CFA, is the CEO of A. Stotz Investment Research, a company that provides institutional and high net worth investors with ready-to-invest stock portfolios that aim to beat the benchmark through superior stock selection. 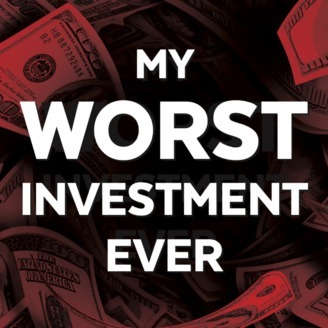 To find more stories like this, previous episodes, and resources to help you reduce your risk visit myworstinvestmentever.com. .
Roxana Nasoi is an advocate for community and technology with 10 years’ experience in online business data analytics and marketing. She was an Elance (then Upwork) ambassador between 2012 and 2018. She joined Aimedis as their chief communications officer (CCO) in November 2017 and is co-host at the The CryptoLaw Podcast and the Nothing at Stake podcast. Everything you do generates a reaction that has either direct or indirect impact. It’s difficult to predict what can happen in a business or with an investment. If one doesn’t assess every single potential risk thoroughly it will return to haunt them. Breaking up is hard to do in business too, but make sure it’s a clean break. It’s important to do the work to truly separate yourself from a partnership or business partner, you want to make sure that it’s a true, clean separation. It’s even hard sometimes to identify where the connections are. But just as a lot of preparation is required to get into business or an investment, so too is it important to have an exit plan, that is well executed.